Learn to hang on the trapeze, hula hoop, juggle, and spin high in the silks, and leave feeling energised, excited and accomplished after every single class. Armed with endless enthusiasm and a passion that goes way beyond the walls of the circus, our tailored programme of classes and workshops have been designed to allow kids and grown ups of all ages to experience life as a real life circus performer. Or, for those of you who are looking for an exciting new way to keep fit, our classes will allow you to get the workout you need without the pressure of a traditional gym environment. So, what are you waiting for? Join our ever-growing Circus Dreams team today! Combining the excitement of Aerial Circus and the strength of gymnastics, our Monday class is perfect for kids and teens. Suitable for all young and older flyers, our Circus Dreams Family classes accommodate all ages and abilities, allowing the entire family to have fun and get fit together. After all, a family that flies together stays together! 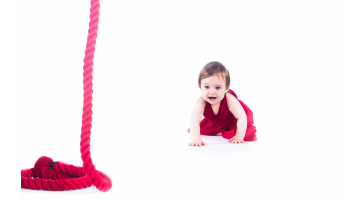 You’re never too young to find your feet in the circus! 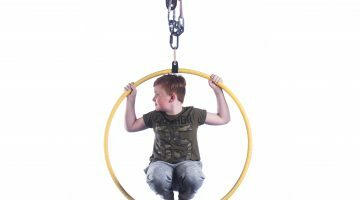 A place of magic, wonder, and imagination, kids love the excitement, energy, and sense of fulfilment that comes hand in hand with learning circus skills. Combining Circus, Gymnastics, Dance and Drama to create a fun filled camp of excitement, skills and most of all, memories. We'll help you to get into the swing of things in no time at all. All of our classes are set in a fun, exciting, and friendly environment, allowing you to perfect your skills as an aspiring circus performer, learn a new hobby, or enhance your fitness and develop your confidence. Our trained and fully qualified Circus Dreams team is always on hand to answer any questions and ensure that you find the right class for your needs and your own personal goals. We provide thrilling acts, entertainments and workshops for events worldwide.